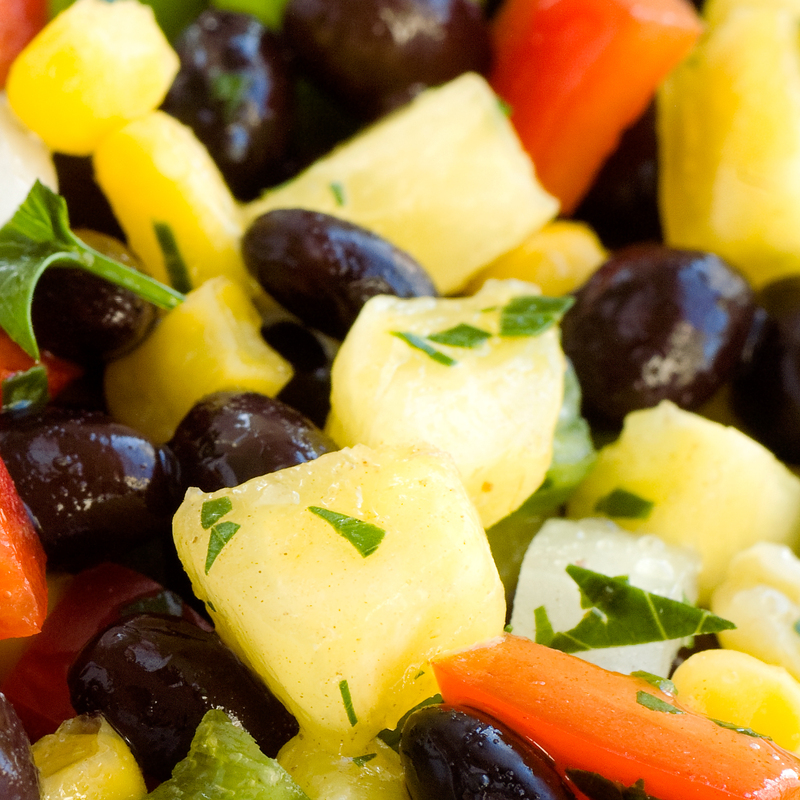 You will love, love, love this easy delicious salad. If you have leftovers, it makes a great next-day lunch. Combine ingredients in bowl. Toss and serve.